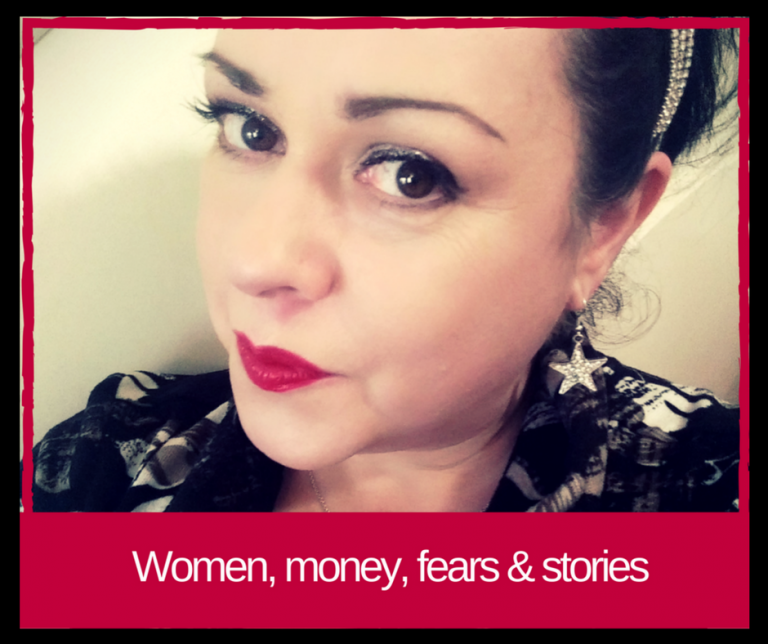 Sometimes, for some women, money and fear go hand in hand but I want you to know It is safe for you to have money. More than enough money. 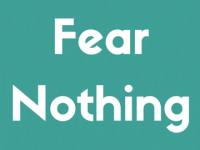 Fear around money is something I’ve experienced before and talking with clients I know that you can harbour a lot fear about making your own money, and making MORE than ‘just enough’ money. You may fear that someone is going to take it away and that even if you start to make good money, there will be some pitfall looming and your money will disappear as quick as you make it. This fear could well stem from the days when women WEREN’T completely in charge of their money – that was the man’s domain. After all it wasn’t until the 1970s that women were allowed to open their own bank account and own their own homes, so we are still living in a time when that was a memory. 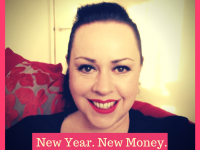 Whilst there is a still a long way to go in society towards financial equality right now you can start taking personal financial responsibility by taking care of your financial vision. This includes your feeling of safety of around making, having and keeping your money. 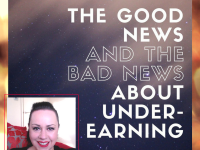 If you aren’t making the money that you want, or you are making less than you need, what is the pay-off you are receiving for staying in that situation? Perhaps it’s a story about how women shouldn’t earn more than their partners/husbands etc. Perhaps it’s a story about your self-worth. Perhaps it’s a story about waiting for someone else to give you permission. Perhaps it’s a story about fearing success. Perhaps it’s a story about being seen. 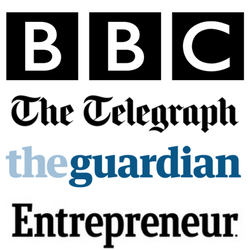 Find your story and you’ll be able to do the work and create a new money story. 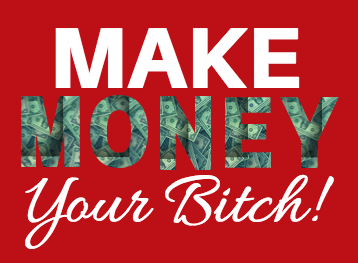 You CAN create the money that you want. It’s time to eradicate money fears.